Sealey has just released a new product packed App, which is ready to be downloaded on the Ipad and Iphone. 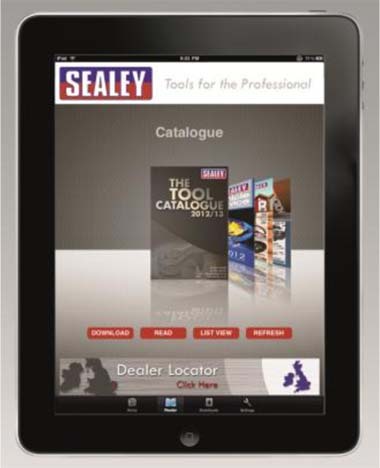 The App is free so anyone can now carry the Sealey virtual catalogue with them for use anytime and anywhere. 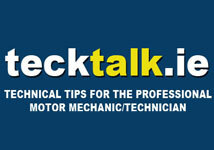 For further information regarding Sealey, its catalogue, promotions, App, products and website, go to www.sealey.co.uk.